Where do you keep your watches (safe)? A safe would be the best option. Or in a nice wooden box if you have an alarm system on your house (depending on the value of the watches (and box) anyway..). 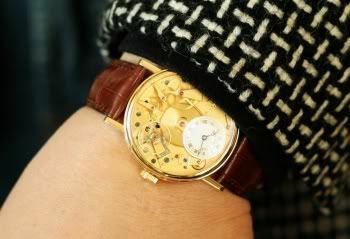 ThomasM, the man on the WatchRap Forum just keeps them ticking on his wrist… …stunning collection! !